It’s one of the buzz phrases heard around the real estate and tourism industries. 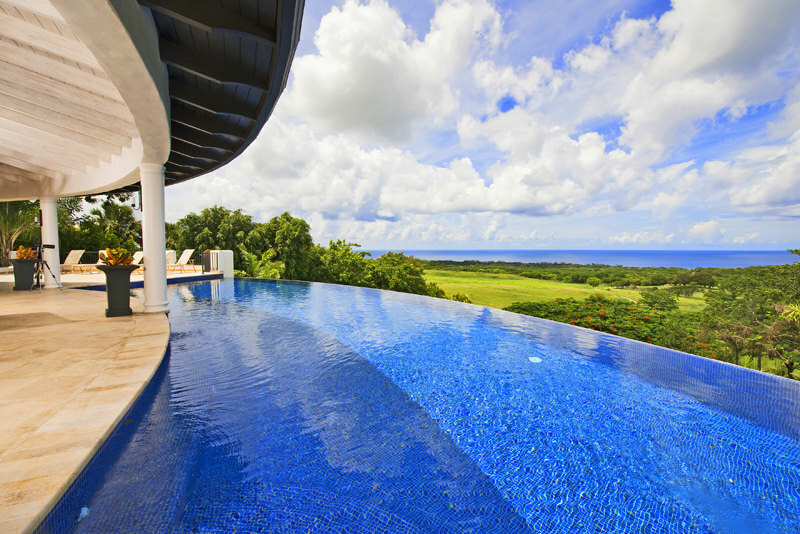 But whether we are speaking about an investment property or a luxury condo, do homeowners know what it takes to make Holiday Rentals a successful venture? Kathy Dawn Burke, of Blue Sky Luxury, the holiday rental and property management brand, (and our sister company) explains the process in detail.